In a Dark Web marketplace, one can buy anything from illegal drugs to weapons, fake documents to malicious software and even stolen databases, etc. Although after the shut down of Hansa and AlphaBay marketplace, buying and selling have slowed down. It does not, however, mean it has been fully curbed. 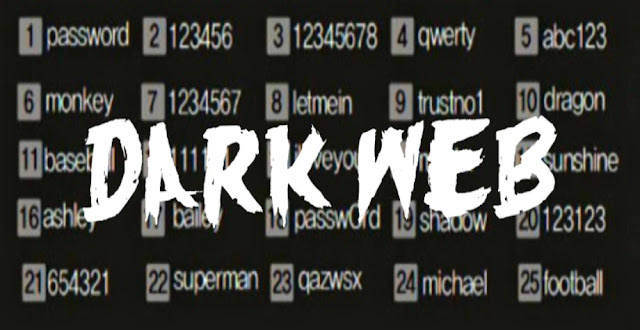 Recently, a dark web monitoring firm 4iQ discovered a massive trove of 41GB data file containing 1.4 billion billion login credentials including emails and passwords in clear-text format. Researchers believe it is the “largest aggregate database found in the dark web to date” beating the Onliner Spambot dump with 711 Million accounts following Exploit.in data dump in which 593 million accounts were exposed. Those who are unaware of previous data breaches; there have been several tech giants who have had their data stolen and sold on dark web marketplaces. Some of them include LinkedIn, MySpace, Twitter, Tumblr, Dropbox, Bitcoin forums, Zomato, and others. Also, in March this year, HackRead discovered 21 million Gmail, and Yahoo accounts that were being sold on Dark Web.